Forget nailing the prefect cat-eye, attaining flawless skin is nearly impossible that’s why the beauty industry knows women will shell out big bucks trying to attain it. 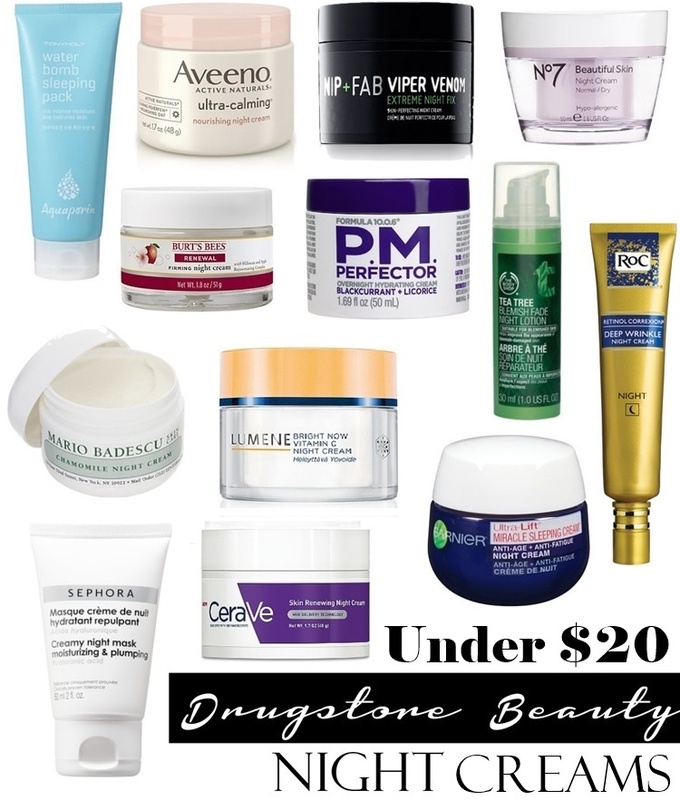 We get suckered into pretty packaging and luxury brands and often forget drugstore products can be just as effective and much more affordable option. When it comes to getting clear, radiant skin, night creams should play an essential part of your skin care routine. Not only does it hydrate and moisturize your face, but it also works its magic and repairs skin while you sleep! 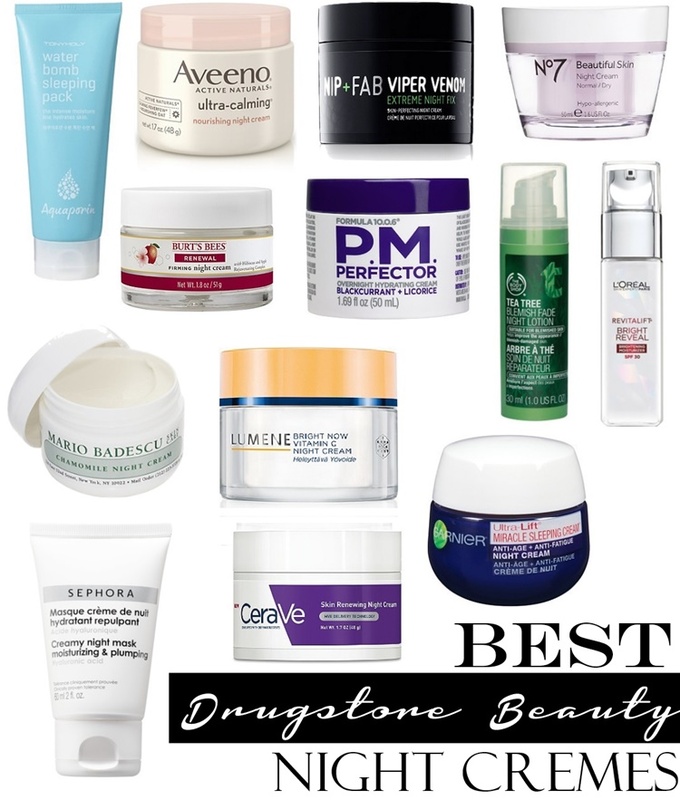 Here are some top nighttime picks to keep your skin looking gorgeously fresh, no matter your budget.